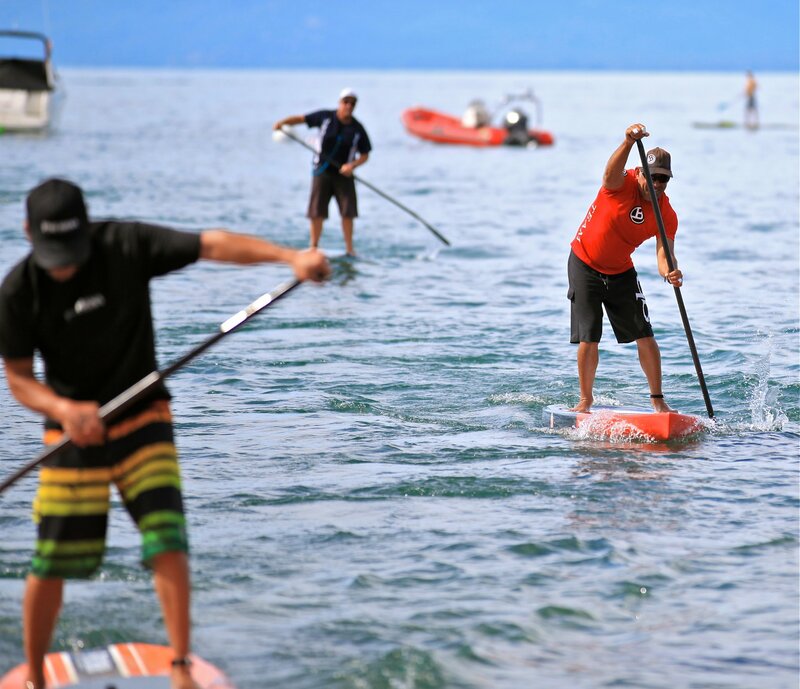 Sup2U is your premiere standup paddleboard company in Santa Cruz, CA. Sup2U offers lessons, rental and sales services. We want to get you on the correct equipment, then with quality instruction to insure you have the most enjoyable standup paddle experience possible! It’s Sup2U how much fun you want to have, cruising, working out or racing!